We’re now delivering our famous experience straight to your door. Have a look at our menu below, then place your order! 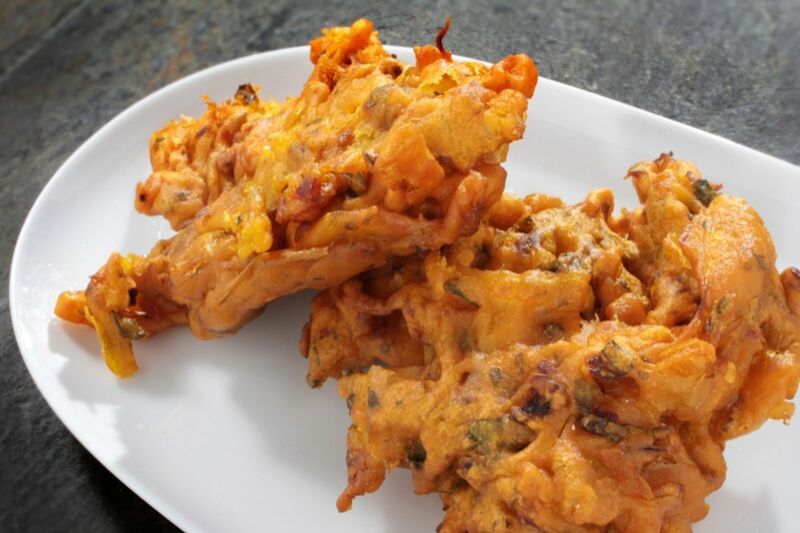 J K Restaurant Tandoori and Curry house provides some of the best Indian food in the area. We specialize in dishes such as Prawn, Lamb and vegetarian dishes, just to name a few. We are conveniently located in Indooroopilly QLD on Station road. 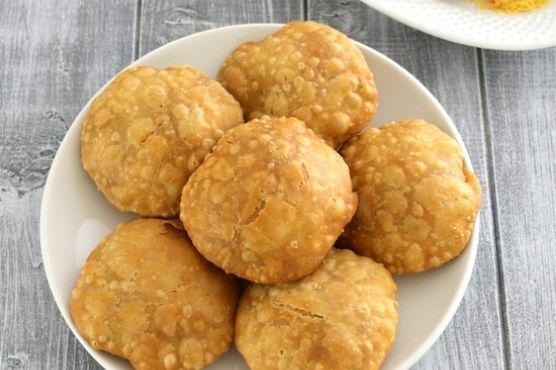 Our list of Indian breads is truly unique and contains breads such as Naan, Naan with Garlic, Kheema, Roti and many more with authentic spices. Some of our specialties include chicken, lamb beef and prawn balti, as well as goan fish curry. 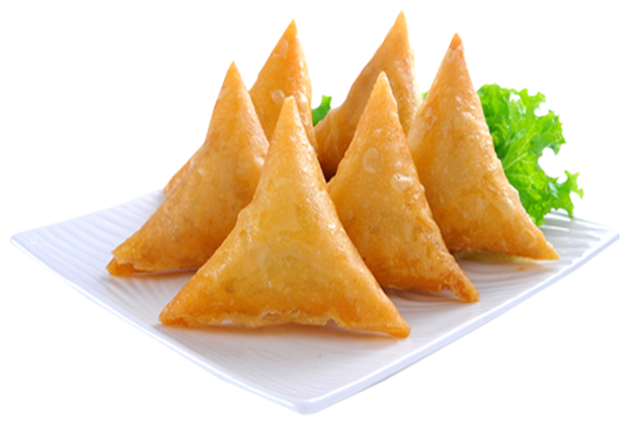 If you’re looking for something light, we also offer vegetable samosa. Conveniently, we offer online ordering as well as delivery.